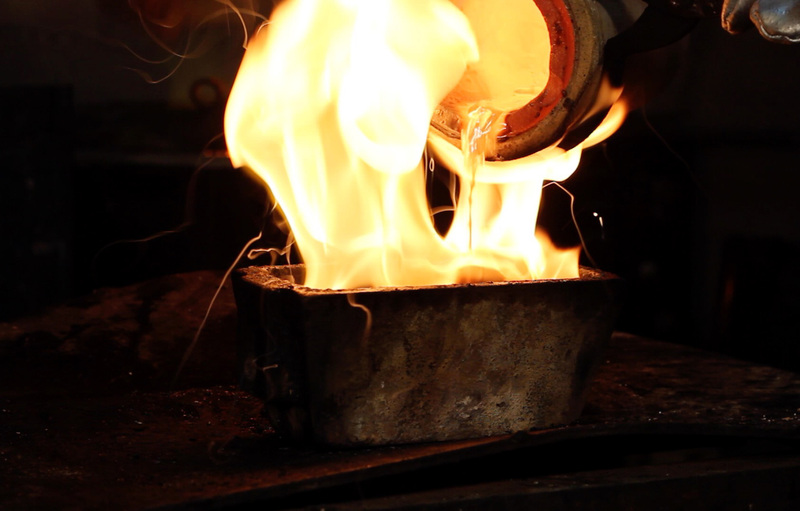 Stephen Betts & Sons combines the wealth of experience generated from nearly a quarter of a millennium of operation, with modern, technically advanced processes, to provide a complete service in the smelting and refining of precious metals. The company’s factories contain the latest in recovery equipment, which makes possible the smelting and refining of lower grade wastes containing precious metals such as gold, silver, platinum and palladium. Precious metals can be recovered from many different sources and processes. We recover precious metals from all types of waste; particularly those generated by the jewellery, ceramic, photographic, industrial and dental professions, although our experience also covers many other industries. 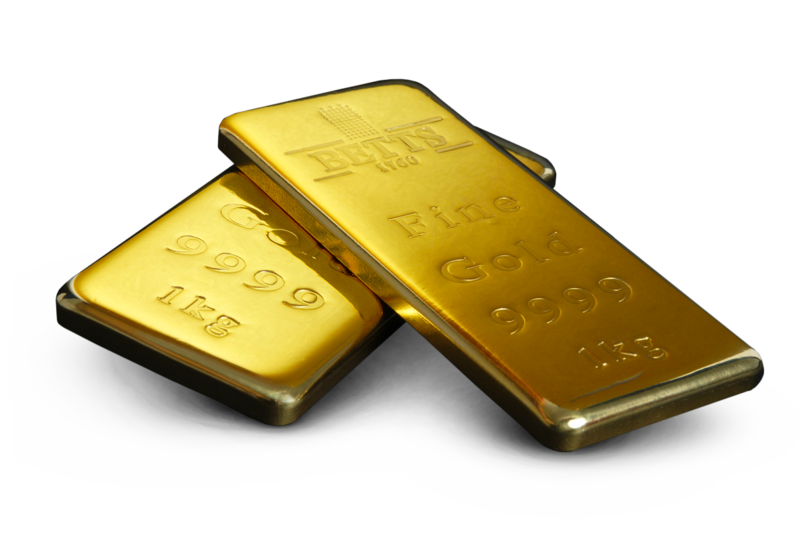 Whatever the source, our highly trained staff process the materials to ensure the highest possible recovery of precious metals. We are the only certified Fair Trade refinery in the UK and have in-house capabilities to refine to 9999 purity. All recovered materials are sampled and assayed independently to ensure a transparent process, and the customer is informed of the value in line with London market prices. Betts Metal Sales provides a complete service to the manufacturing jeweller by offering a wide range of precious metal products and sundries. Our trade counter in Spencer Street is comprehensively stocked with jewellery findings in gold and silver, sheet, wire, tube, grain and wedding ring blanks, and jewellers’ tools which are available from stock over-the-counter. Betts Metal Sales recent acquisitions of Sutton Tools, a leading supplier of jewellery tools, and Unity Wedding Bands, a high quality British ring manufacturer, have further bolstered this service offering. Betts Metal Sales offers a fast, friendly and professional service, with orders processed via a rapid postal service throughout Britain, Ireland and continental Europe. Betts Metal Sales operates on a no minimum quantities – no minimum charge basis, making us very cost effective as well. Betts Metal Sales representatives cover the country on a regular basis. Betts Envirometal was established in 1997, recognising the ever increasing restrictions being imposed on waste movements, and the need to work with customers to develop integrated waste management solutions. With the acquisition of Global Envirotec Services in the south of England in 2002, Betts Envirometal now offers a complete, fully licensed, specialised waste management service across the country for the industries in which Betts has always operated. As well as specialised waste management, Betts Envirometal particularly specialises in storage, destruction and silver recovery from x-ray film.